After working alongside his brothers, sisters, and parents, throughout high school, Danny left for school and later began work at a bank, following what he felt was his own path. But in 1979, when a local manager of Levi Strauss asked if the Bahlmans could launder 10,000 pairs of jeans a day, Danny came back full-time to help with the incredible opportunity. His community, his life, his business, and his family were in San Angelo, and in 2006 he and his wife Kande purchased his parents’ and siblings’ shares of the company and took the lead in running the business that had been a part of the community since 1947. But just a few years later, on April 1st, 2014, their lives were forever changed when their daughter, Anne, lost hers. 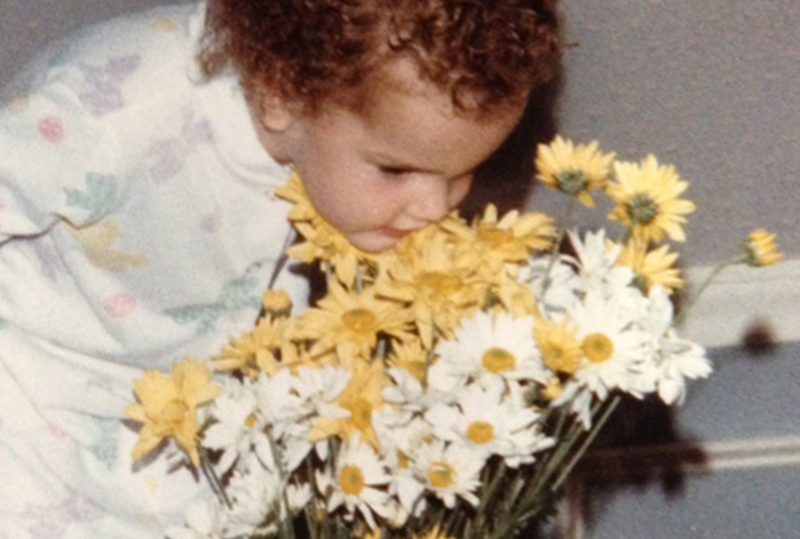 Anne, who was living in southern California, died suddenly and unexpectedly at the age of 30. She was healthy, active, and happy. 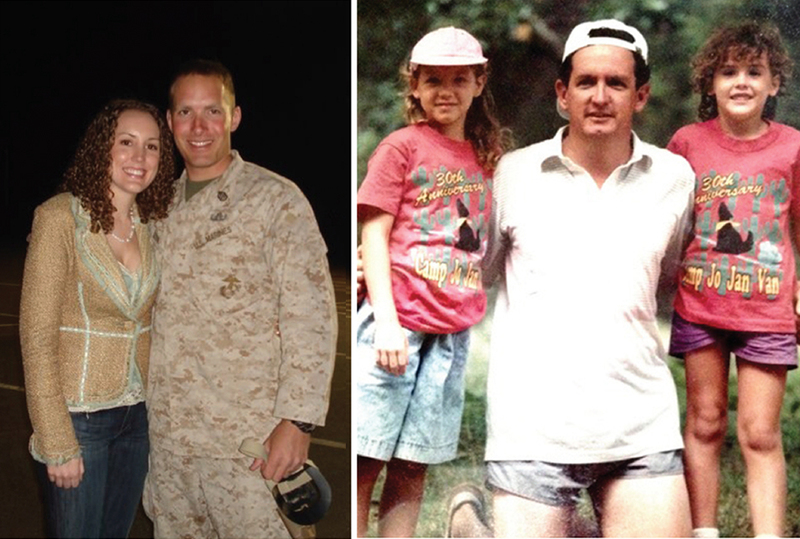 She was a dog mom, a volunteer committed to serving those around her in her community, and a proud Marine Corps wife. But she also had left ventricular cardiomyopathy, a congenital heart defect that is treatable but not preventable, but so rare that it is not screened for in the general population. As time passed, the Bahlmans began the process of healing. That question, “how can we help?” still seemed to rattle around in Danny’s head. His daughter was the victim of heart disease, and he knew she was part of that terrible statistic: heart disease is the number one killer of women, causing 1 in 3 deaths each year. The numbers were staggering to Danny. Why didn’t more people know this? Why wasn’t there more of an effort to raise awareness? And most importantly, what could he do to help raise that level of awareness? Danny looked to where he spent his time, where his life had been built over the years—his family business. Each day, hundreds of wire hangers were leaving his doors in the hands of individuals who could make a difference. What if those hangers sent a message? What if, by the simple act of providing clean clothing for his community, he could help raise awareness about heart disease? So in February of 2017, Bahlman Cleaners went red, and Anne is Why. In honor of their daughter and in support of Go Red for Women and the American Heart Association, Bahlman Cleaners worked alongside M&B Hangers to create a custom caped hanger, a noticeable vibrant red to cause customers to pause and reflect, even if only briefly, on the impact of heart disease in their own lives and the lives of others. 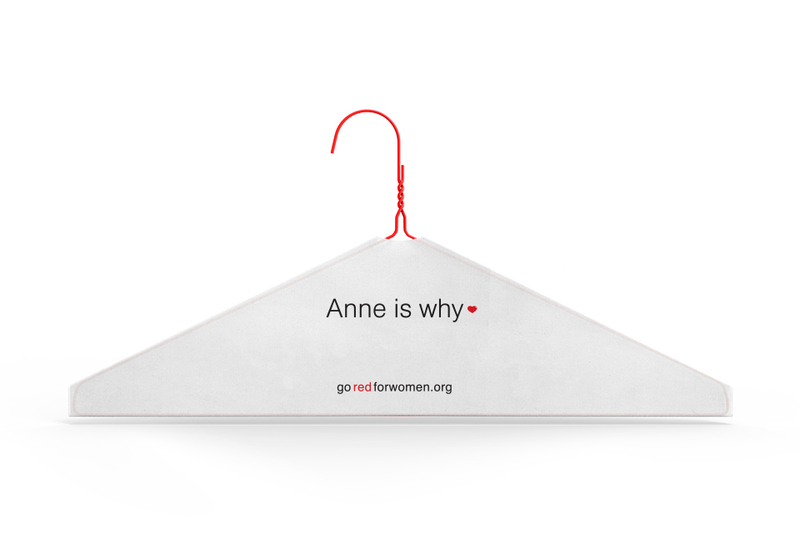 This year, the Red Hanger campaign, or the Anne is Why campaign, is even greater—the red hangers have been distributed in other cities around Texas, spreading more awareness for heart health and heart disease prevention. To learn more about the fight against heart disease in women, please visit goredforwomen.org.